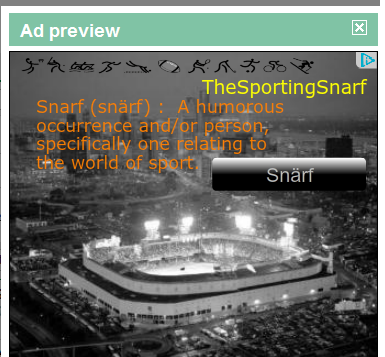 Just short, snarfs. And this proves Neil Olshey should have been Executive of the Year, but since it’s a popularity contest, Larry Bird wins. Poop.